To keep ahead of the demands of an active, healthy and fast growing ageing population, retirement village developers offer far more lifestyle options for living independently than pre-baby boomer generations ever could have imagined. Yet, based on commentary we see across social media forums, there are some misconceptions shared about retirement village living. In this article, we will explore these myths, where they’ve come from and what has changed. 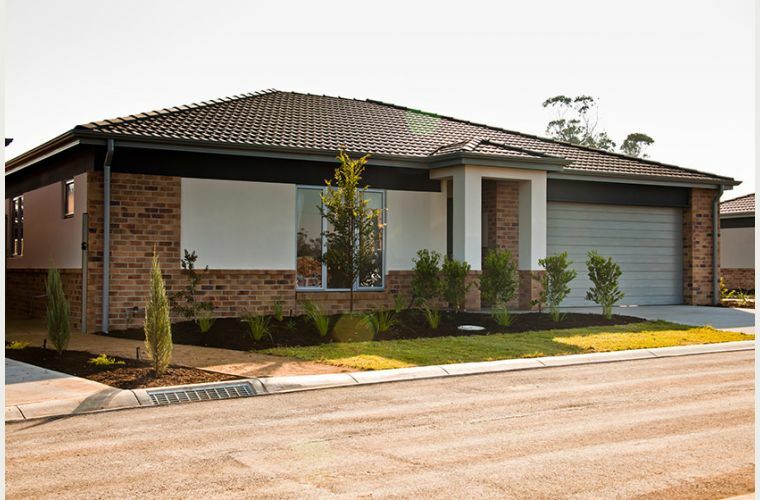 If you haven’t set foot in a retirement village since visiting grandparents or parents back in the 20th Century, you will be pleasantly surprised at how far retirement village living has come. 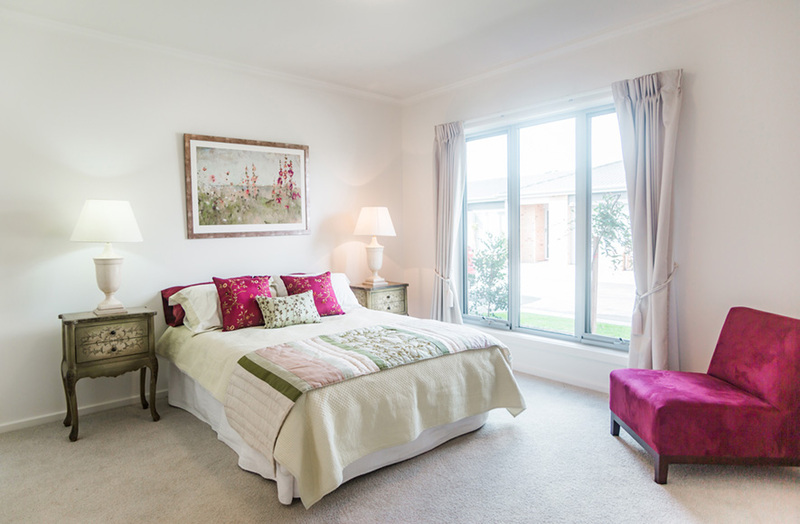 The retirement village developer industry is a modern industry accommodating the needs of modern over 55s. RCA’s management team member Pat Hems – a Lifetime Member of the Retirement Village Association – is a pioneer of the retirement village industry in Victoria. She has personally observed a decrease in the average age of people looking to live in, or already living in, a retirement village. “Back in 1974 Victoria’s first retirement village opened and the average resident was in their late 70s. As a proof point, you’ll notice that RCA villas include double car lock up garages to cater for busy couples that are on the move and lead active lifestyles. There are more than 2,300 retirement villages in Australia (source: 2015 PwC/Property Council Retirement Census), and this number continues to grow as the number of over 65s grows. Many retirement village villas and apartments are at least two to three bedroom residences with front gardens, courtyards and double lock up garages. RCA retirement villages feature shared amenities such as a substantial and well equipped Club House with commercial kitchen facilities; libraries; indoor swimming pools; gymnasiums; bowling greens and communal gardens. Compared to a quarter to one acre block and maintenance hungry family property, retirement villas are designed to be beautiful places to live independently with minimal maintenance demands. Developers design retirement villages as purpose built communities so that residents can move in at a time in their lives when they are leading very active lifestyles with the confidence of knowing that they can age in place. This myth stems from a misconception that a retirement village is an aged care facility. A purpose built aged care facility where residents require low to high care, is not a retirement village. While a well designed retirement village will offer services such as an on-site nurse and a 24 hour emergency call system, a retirement village is all about promoting active lifestyles and independent living. Over the years, when the time does come for a retirement village resident to need home care services or support packages, residents can bring these packages into the village so that they can continue to live independently. At RCA villages, many residents are off travelling or caravanning when they choose to. They are free to come and go as they please. At the same time, there are many social and wellbeing options on-site that residents can enjoy engaging in. Happy Hour for example, is a popular social gathering but isn’t obligatory. It is up to residents to package their lifestyle in a way that they choose. Sadly this is a myth that is perpetuated by speculation rather than fact. It is true that buying your own independent villa or apartment at a retirement village is an investment in your lifestyle above all else. However, when it comes time to sell, the proceeds of the sale of your villa or apartment are yours. Based on the contract you have agreed to before you move in to a retirement village, there may be deferred fees and refurbishment costs to consider. A deferred fee that isn’t payable until the time comes to sell, makes it more affordable to buy into a retirement village from the outset freeing up funds to enjoy living a retirement lifestyle you’ve earned! Never sign in to any legally binding contract without seeking specialist legal advice. This is absolutely true if you are, by personality, a loud extroverted soul that chooses to share-all during social activities that you’ve opted in to at the village! How much you share with fellow residents that you may grow friendships with, is entirely up to you. How you manage what you reveal to others is no different than living in a residential housing estate or street with neighbours. Jun 14 FAQs: Is buying into a retirement village a financial investment?